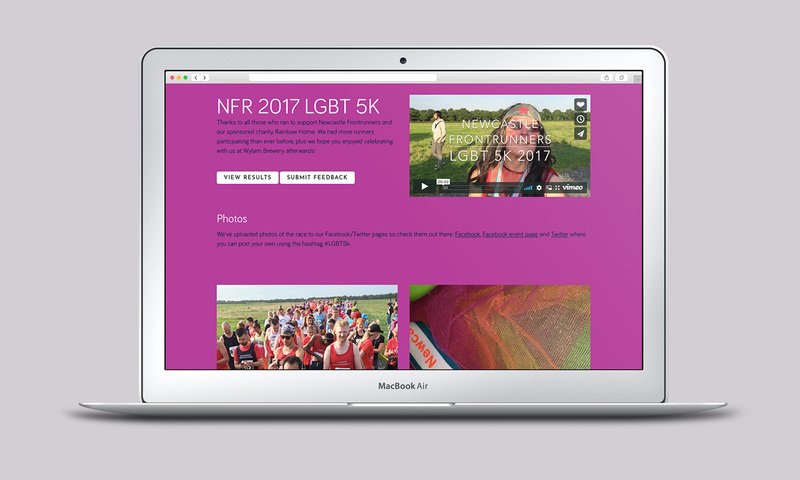 The Newcastle Frontrunners are an inclusive LGBT running club, focusing on the Lesbian, Gay, Bisexual & Transgender communities. Part of the international Frontrunner network of clubs, they offer training and support for anyone just starting out in running, or those wanting to run a marathon! 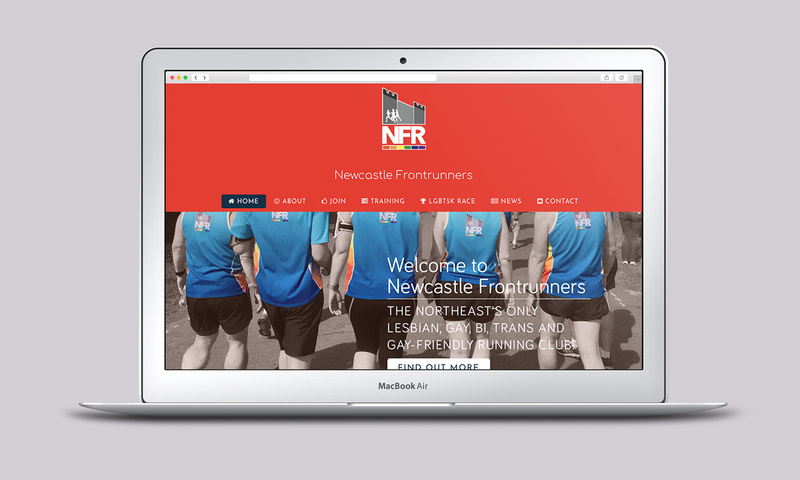 Each summer, Newcastle Frontrunners host a 5K Festival of Running where people of all abilities can come and have a race. There is a shorter run for children, a relay race and the normal 5K. 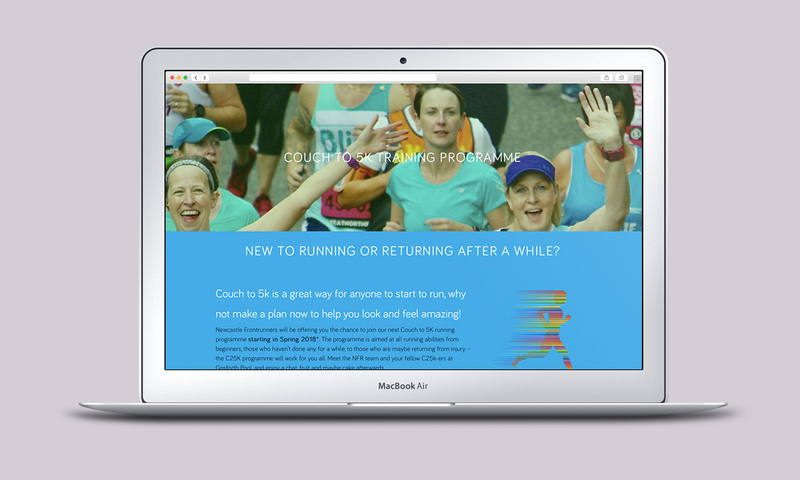 I worked with the club to design a colourful and fresh new website theme using their existing Wordpress setup. It now stands out among other Frontrunner websites and they have since seen an increase in membership.